We are involved in offering a wide range of premium quality Refined Sesame Oil. 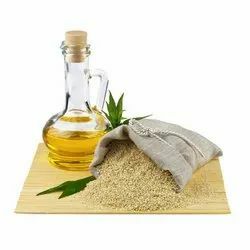 We offer our clients Sesame Oil, which is counted among the natural oils. Available in the purest form, it is processed using fine and fresh til raj seeds. 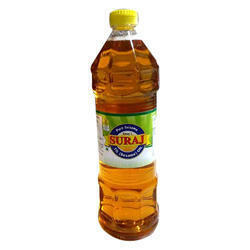 This oil imparts flavour to the Indian dishes and is rich in nutrition. Our clients prefer this oil for making pickle in our country due to its great health benefits. 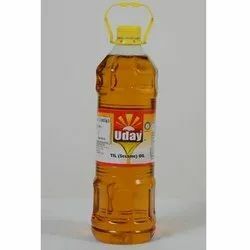 We are leading supplier of Uday Til Oil. 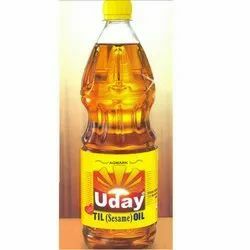 This oil imparts flavour to the Indian dishes and is rich in nutrition. Our clients prefer this oil for making pickle in our country due to its great health benefits. Looking for Sesame Oil ?